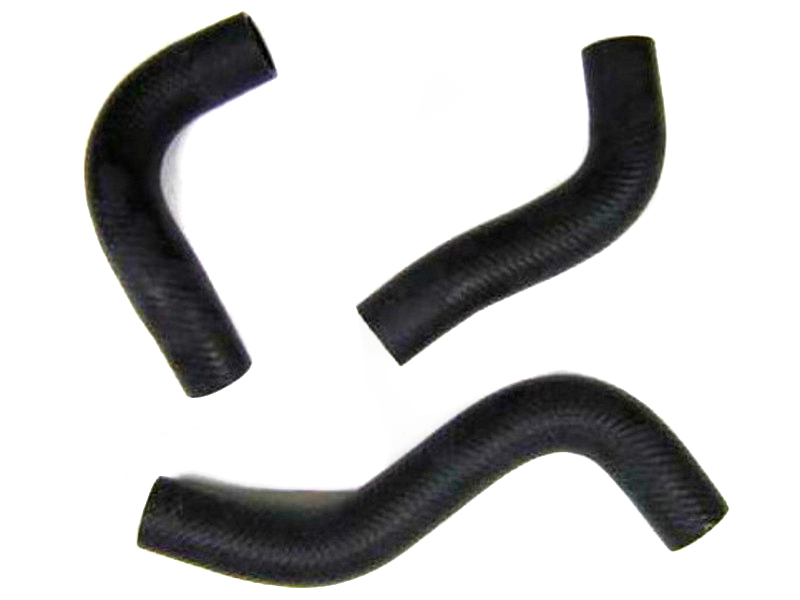 Set include all upper and lower radiator hoses. Sometimes a blanket approach is worth while for peace of mind. Save a couple of bucks over the individual price too!